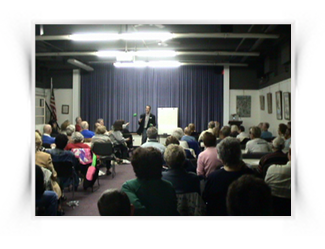 Chris Halbohm, Certified Hypnotist, is a master hypnotist and NLP (Neuro Linguistic Programming) & hypnosis trainer, and professional speaker. Author of "End Worry & Sleep Well". 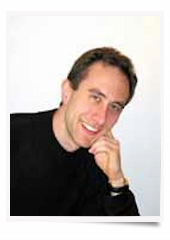 Chris Halbohm has a top-ranking proven client results and has has delivered thousands of client sessions. 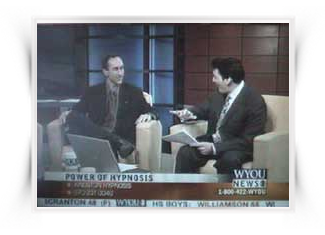 Chris was trained and certified in hypnosis and hypnotherapy through the National Guild of Hypnotists and the Master Hypnotist Society. 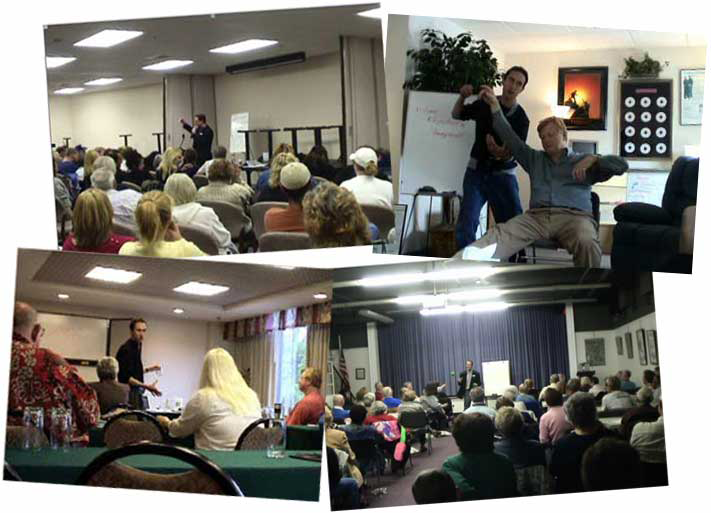 In his over 17 years (since 2000) clinical experience, Chris has appeared on local & national TV (CBS, NBC, & Fox) and radio and has spoken and taught at international conventions and been commissioned to speak for groups both public and private. He has developed multiple hypnotherapy certification training schools and weight loss hypnotism clinics across the country - some of the most successful in existence. He has been very involved in his community as President of Lions Club (Lions Club International service club), teaching at the local community college, and serving on the Mayor and Council's Citizen Advisory Commission. We will be actively seeking individuals who might be a professional addition to the hypnotherapy industry.